Come and be part of the magic of Avalon as we experience the energies of the Summer Solstice at Stonehenge and the Full moon energies at King Arthur’s Castle, Tintagel. This group is limited to only 16 dedicated people. I hasten you to commit if you feel this Sacred Journey in your Heart. A $750 non-refundable deposit is required. The remaining balance of $3,000 must be covered by March 31st, 2019 including extra charges for private rooms. All fabulous luxury accommodations to suit our needs in every way. On-going support, healing, and guidance from both Julie and Jenny. Please print your form so that you can complete it, and sign it afterwards. This signed form and your deposit transfer are required to reserve your space on this tour. Don’t wait any longer! Remember the spaces are limited to only 16 people. 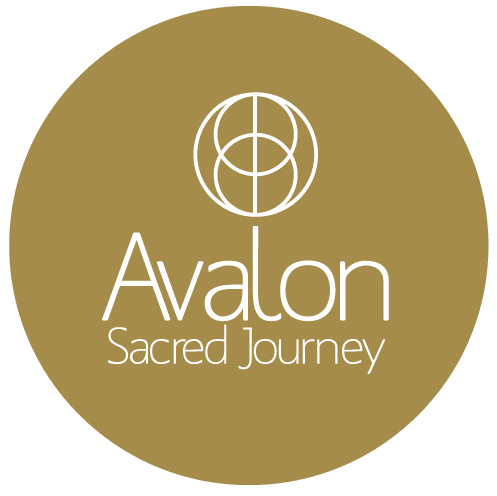 Be part of this unique and incredible Sacred Journey!